Business aviation is changing. It’s expanding reach both into a new brand of customer — not just the ultra-rich — as well as into more global markets. That’s good for the industry, but active pilots and maintenance crews aren’t able to presently meet the demand. To combat this issue, industry leaders at the National Business Aviation Association (NBAA) have created a mentorship program to guide individuals who are interested in business and private aviation, and congressional representatives are sponsoring initiatives to encourage more women to enter the field. Those at the NBAA have initiated phase one of a mentorship program for people desiring to explore opportunities in business aviation. Representatives from the NBAA’s Young Professionals Council created the program along with Domestic Operations and Business Aviation Management Committee members. The program matches industry veteran mentors with those interested in learning about the industry or current aviation professionals who want to further their careers. Newcomers — NBAA members paired individuals from the first group into 20 teams according to their common interests and goals. The 20 mentees include college students starting their careers as well as mature individuals wanting to deepen their knowledge and experience or take a different path within the industry. 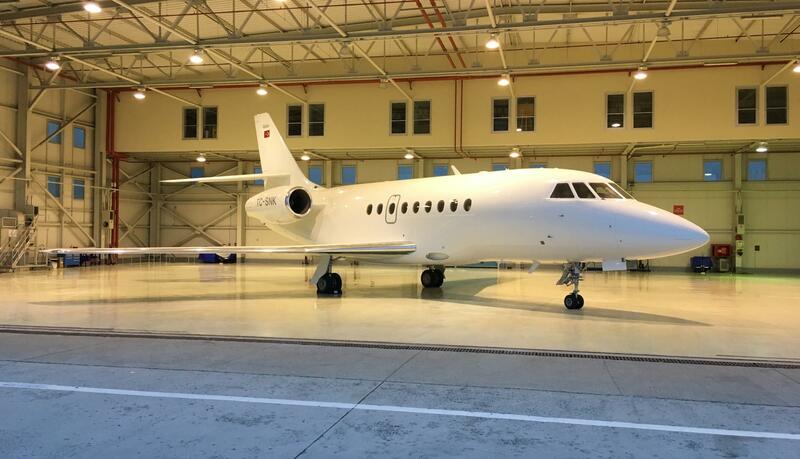 One mentee is actually a company CEO who wants to learn more about business aviation. Mentors — NBAA members chose mentors for these newcomers from a pool of candidates who expressed interest via membership surveys. Those in each matched pair sign a confidentiality agreement, decide how often they will meet, and set a specified end date so both parties understand it’s not a never-ending commitment. Phase one will go through June of this year, after which the NBAA has scheduled a nine-month program to begin in September 2019. The group hopes to launch its full mentorship program in fall 2020. NBAA members aren’t the only ones growing their ranks. With room for opportunity, the business aviation field is predominantly male: Only 6% of pilots, 2% of airline mechanics, and 26% of air traffic controllers are female. Those stats prompted lawmakers to sponsor initiatives to bring more women to the industry. 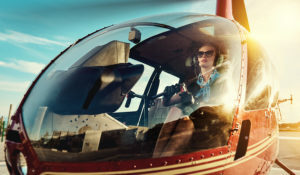 One bill, the Promoting Women in the Aviation Workforce Act of 2017, urges industry leaders to “explore all opportunities, including pilot training, science, technology, engineering, and mathematics education, and mentorship programs, to encourage and support female students and aviators to pursue a career in aviation.” The bill calls for the FAA to sponsor a Women in Aviation Advisory Board and to explore ways to expand opportunities for women in the field. In another initiative, lawmakers approved the creation of the Women in Aerospace Act. It allows several science agencies to open up grant opportunities to women. The bill also calls for NASA to prioritize recruiting and promoting qualified women and minorities who are underrepresented in fields such as aviation and aeronautics. The actions NBAA members and lawmakers are taking acknowledge the need to advance diversity in private and business aviation. These methods are meant to develop and sustain the interests of individuals aspiring to aviation careers, which could help the industry keep up with business aviation’s expanding role. These programs help promote collaboration and idea exchanges both within the individual programs and the wider business aviation community. Need to sell your jet? We can assist with that, too. Contact the private aviation professionals online, by sales@L-Lint.com, or at +1 (305) 754-3313.